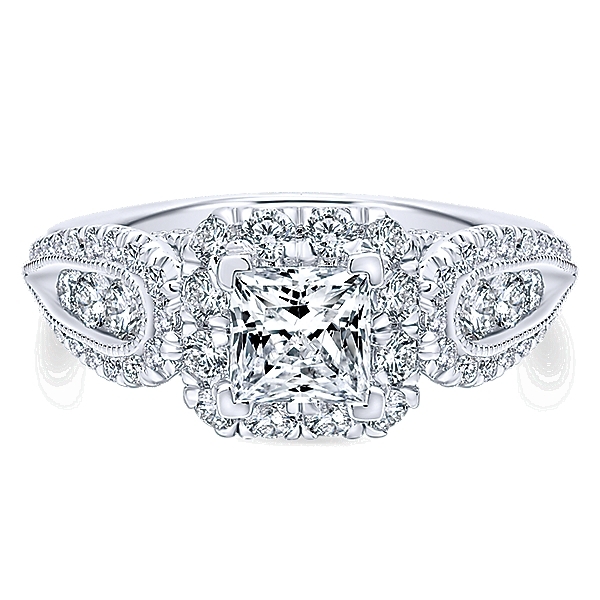 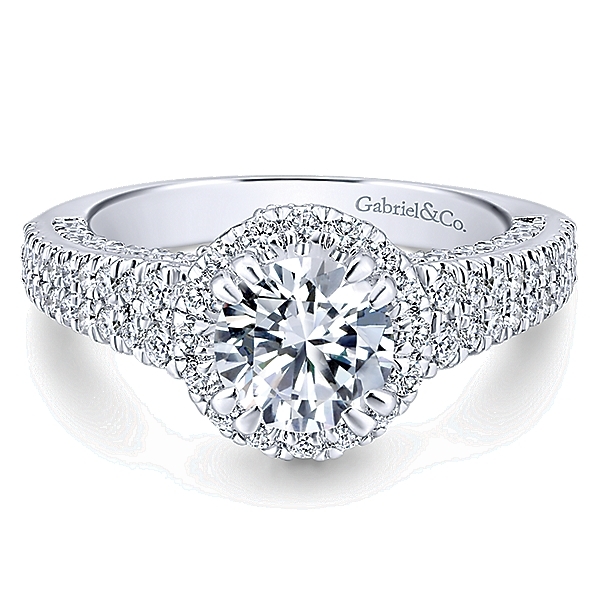 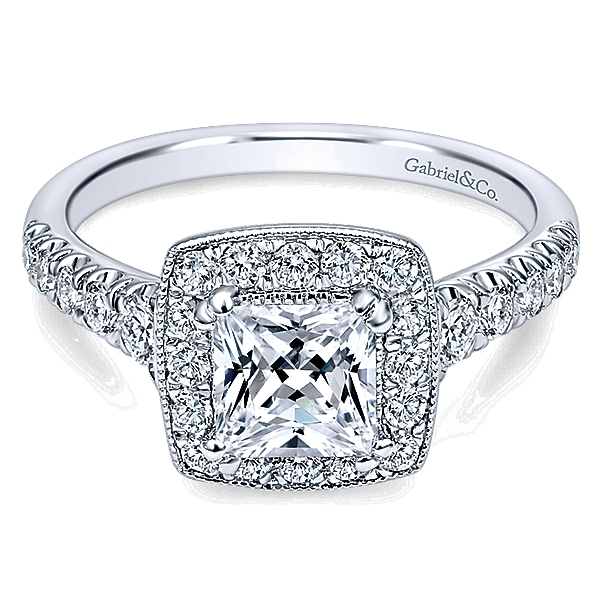 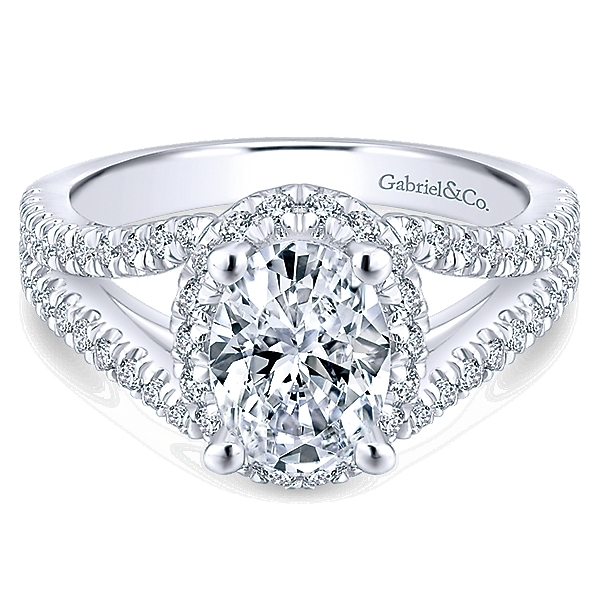 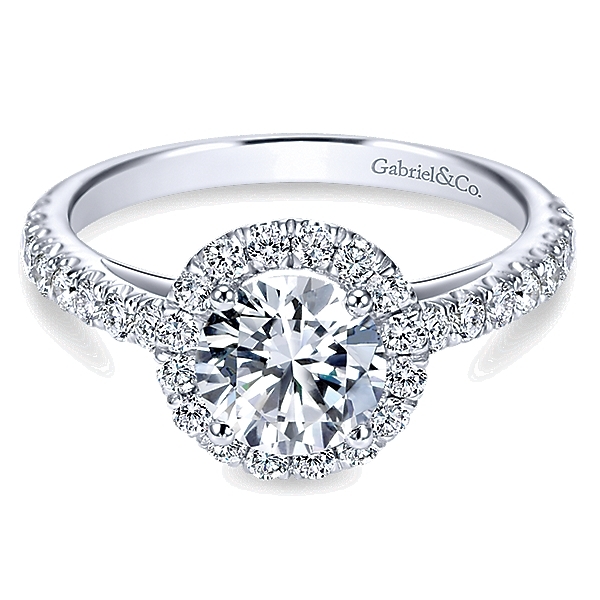 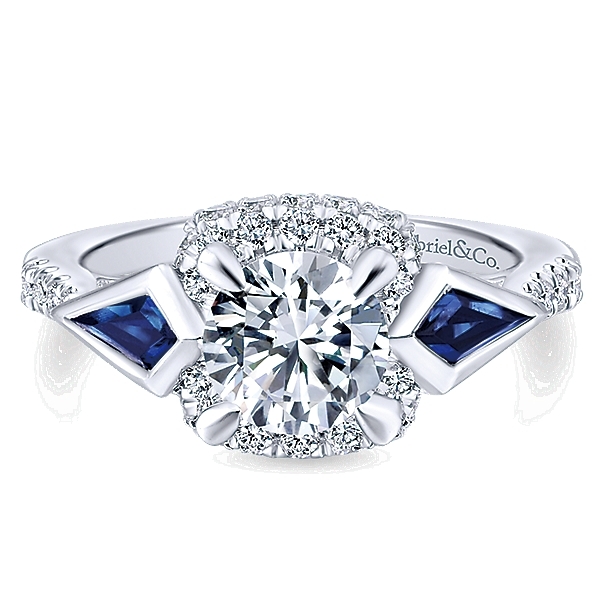 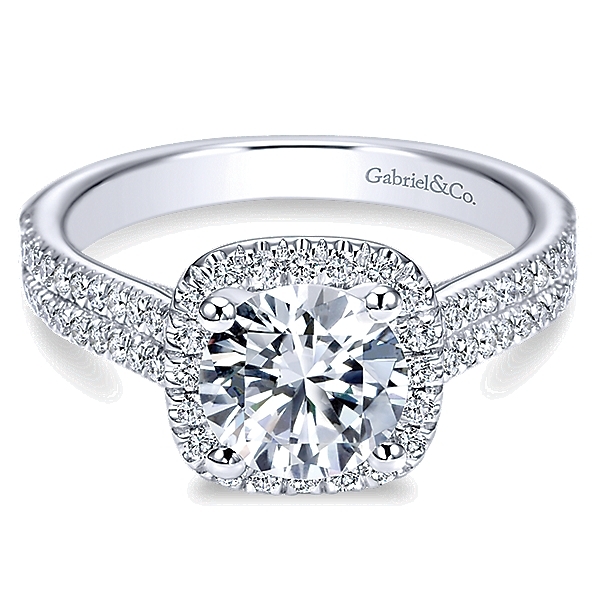 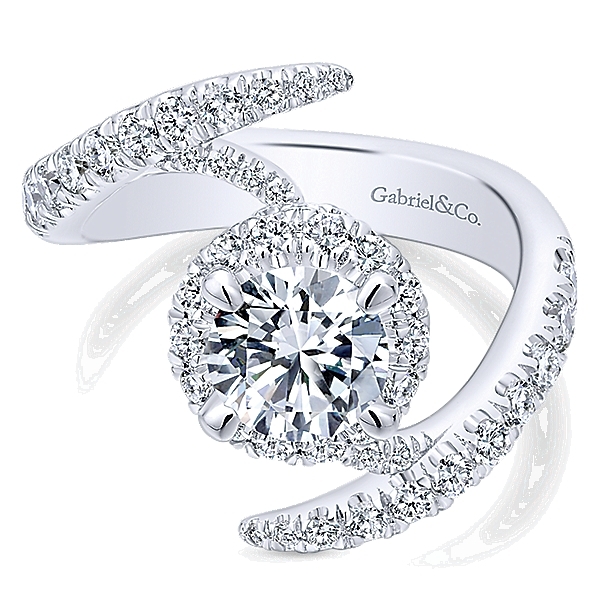 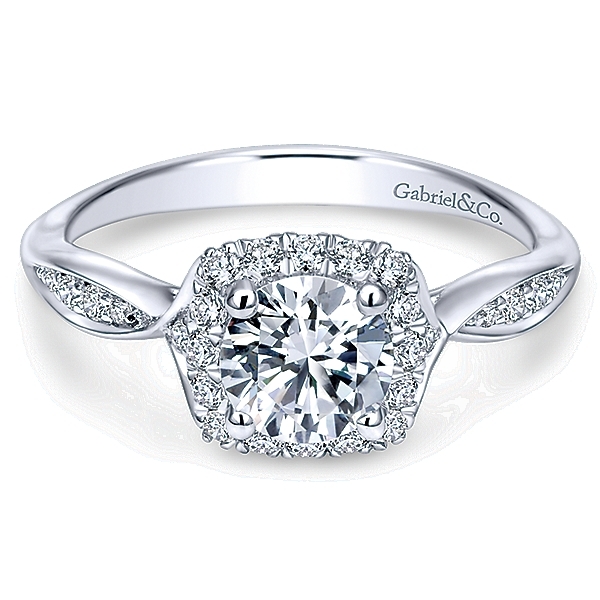 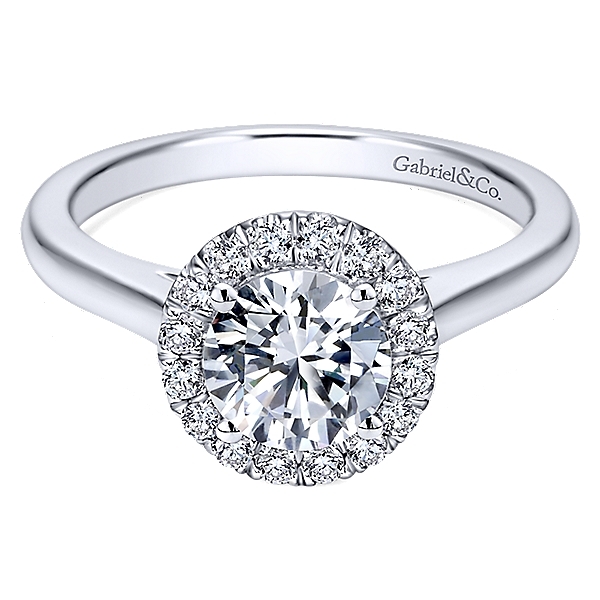 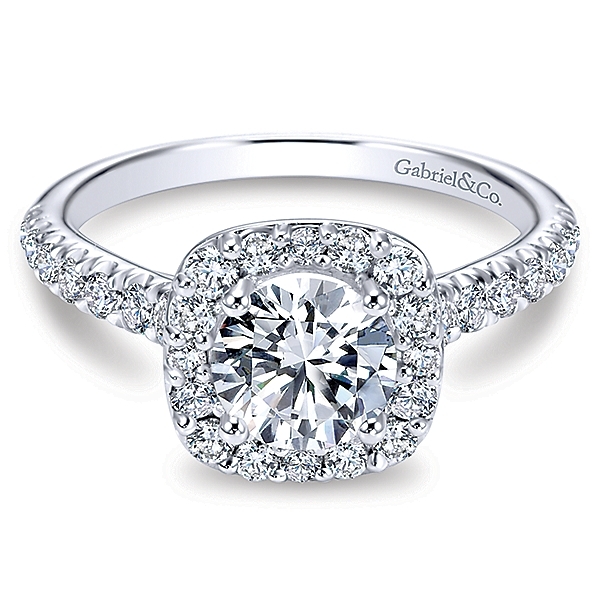 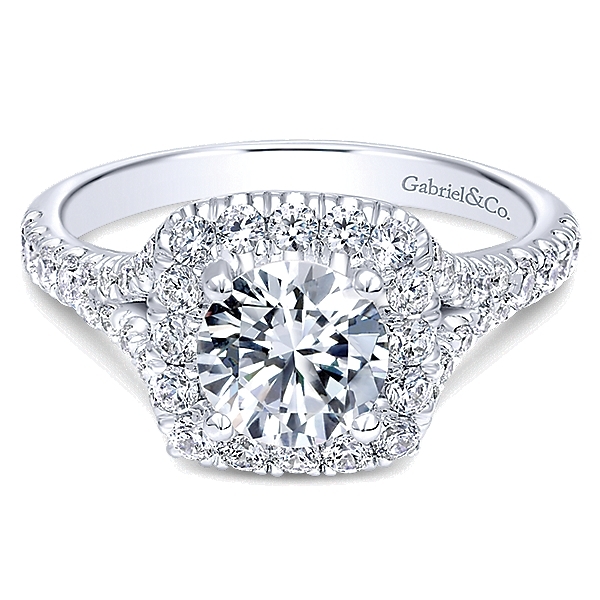 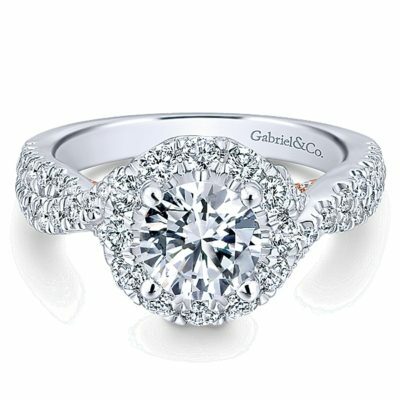 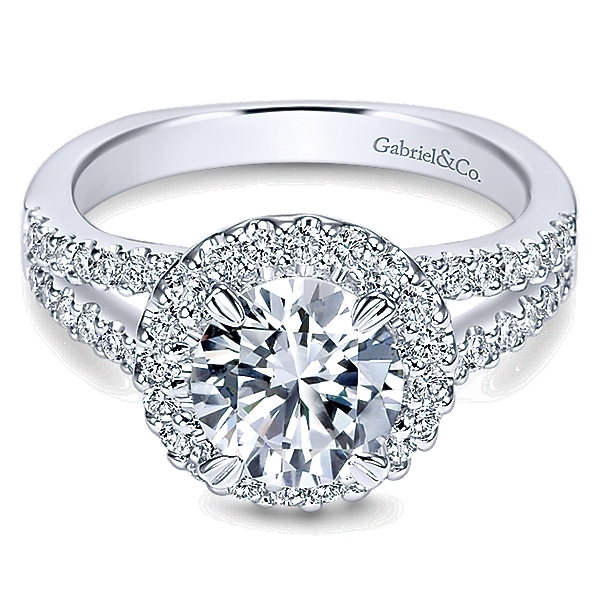 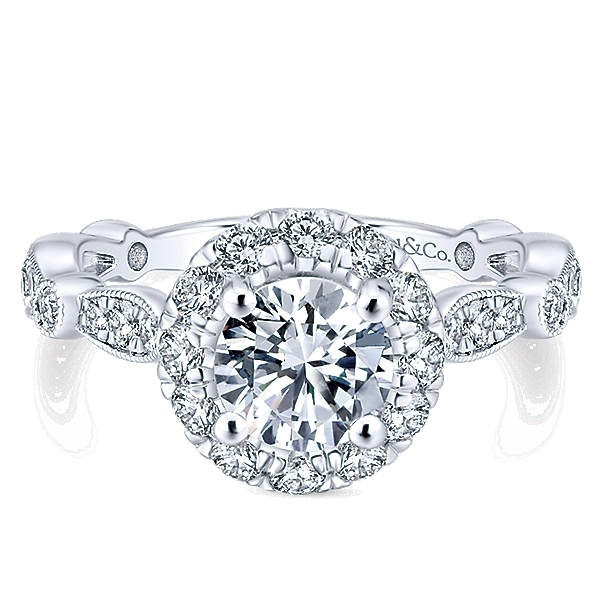 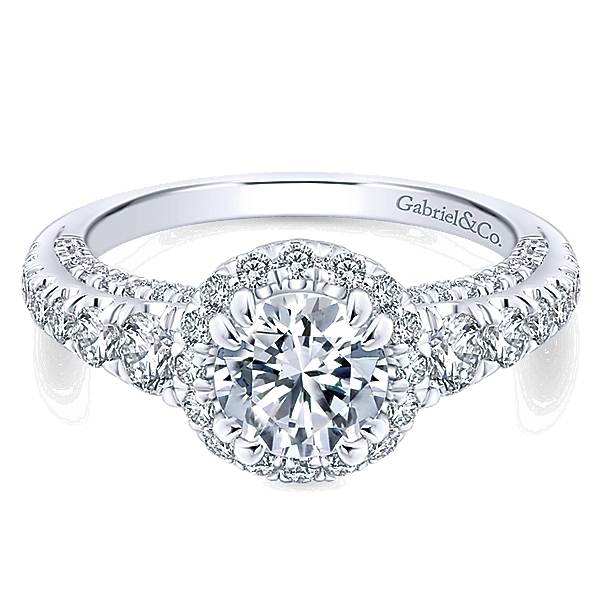 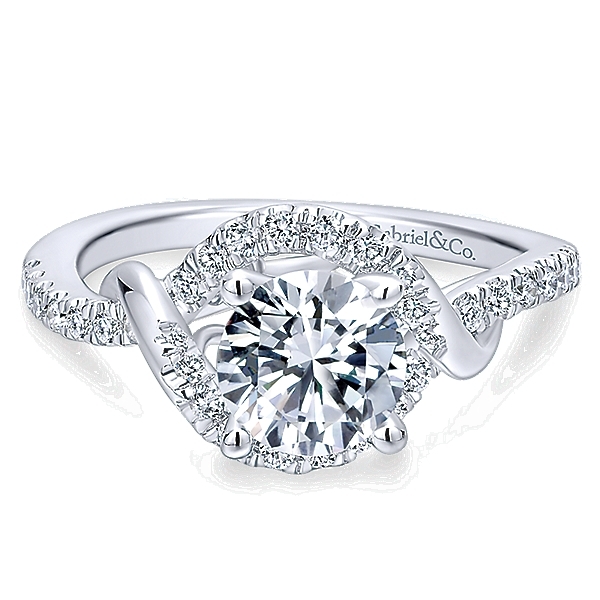 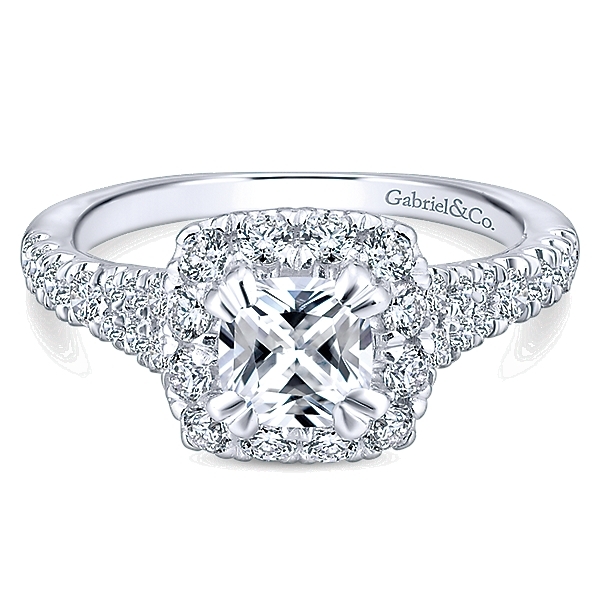 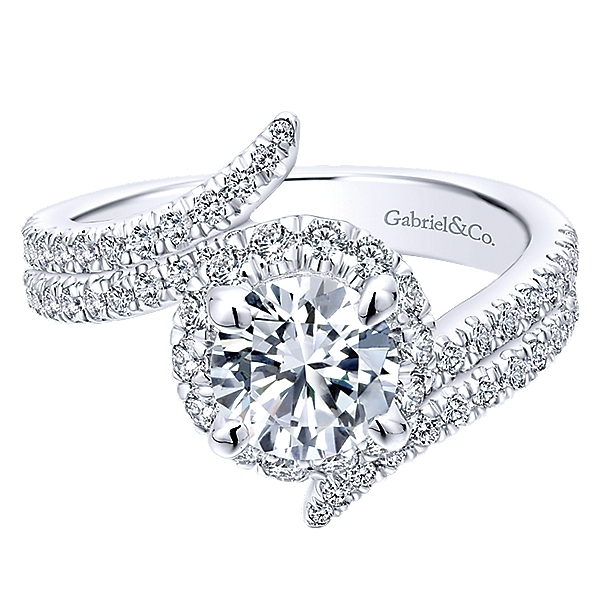 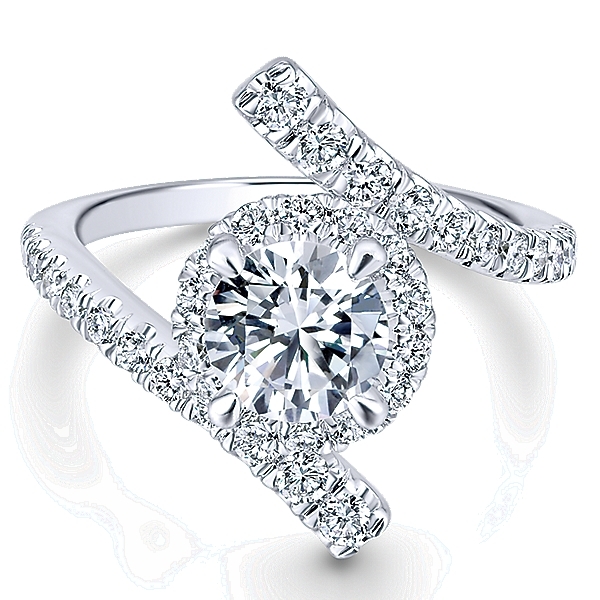 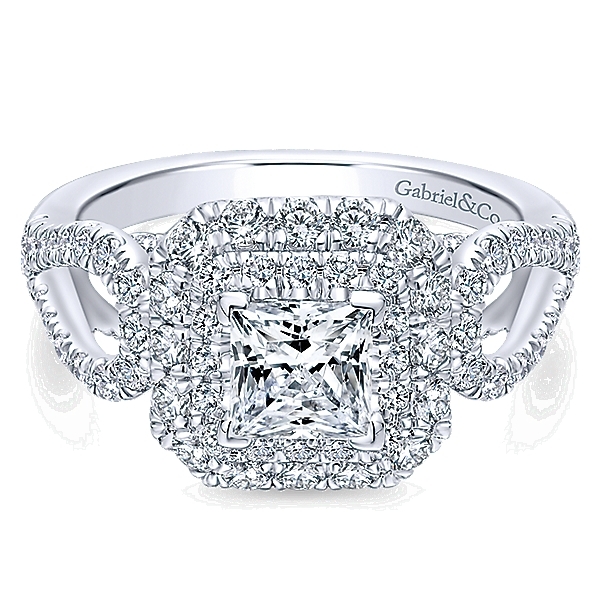 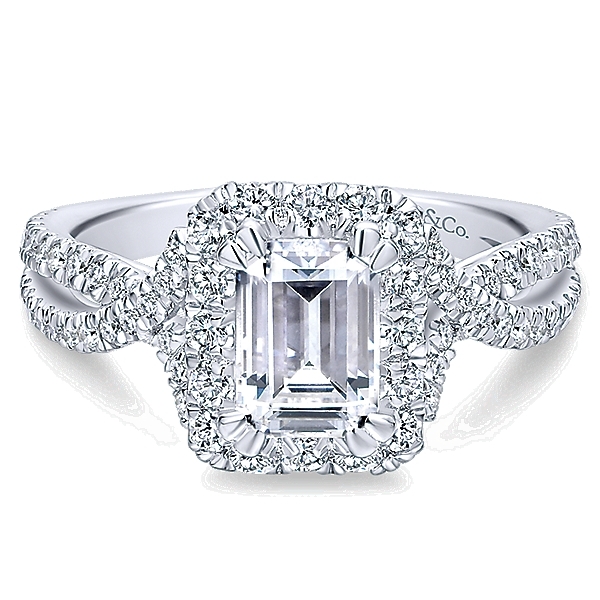 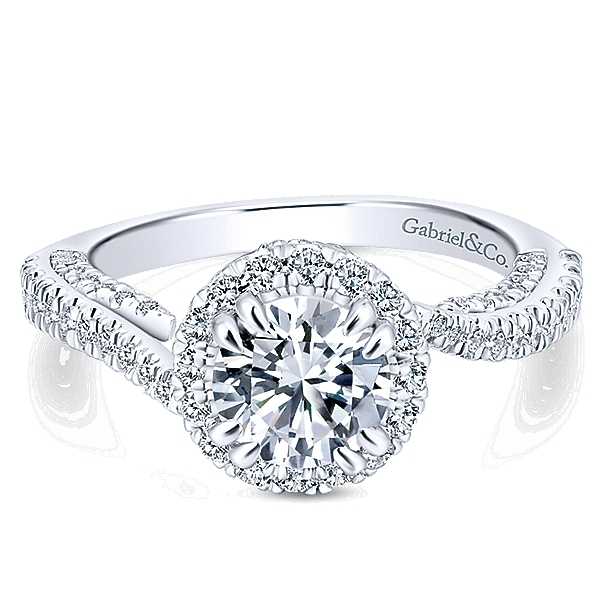 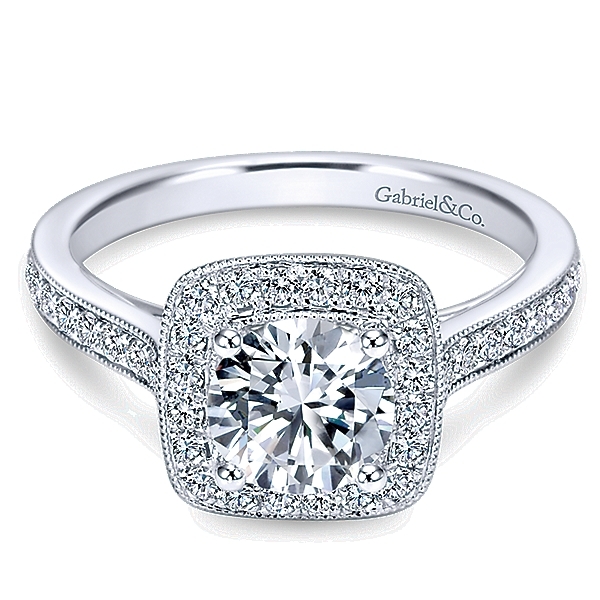 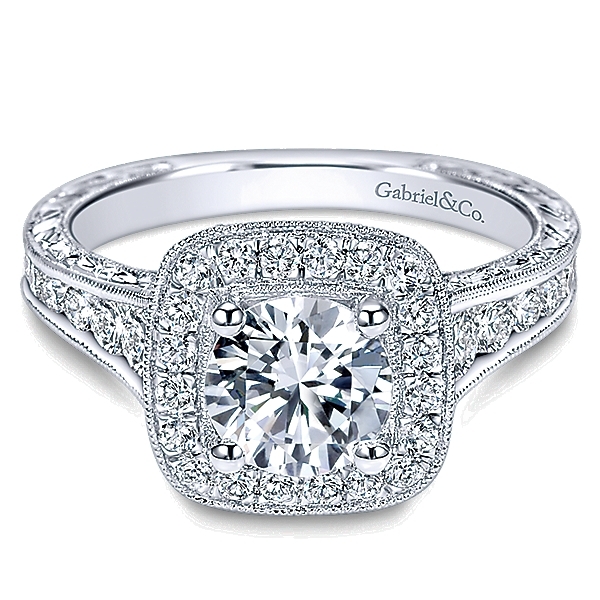 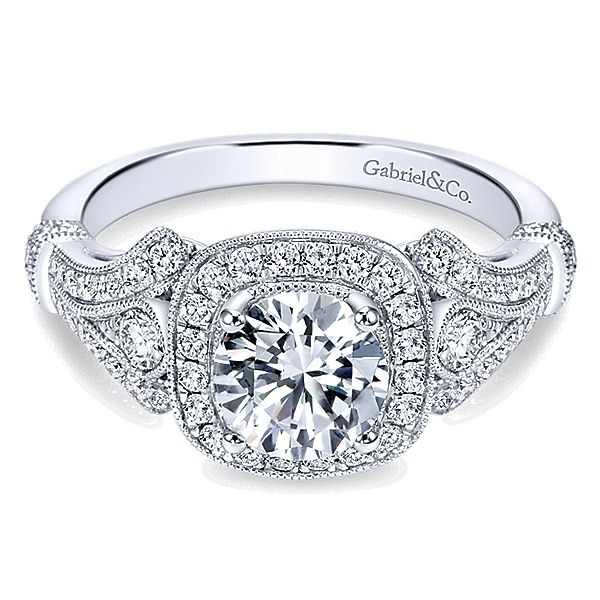 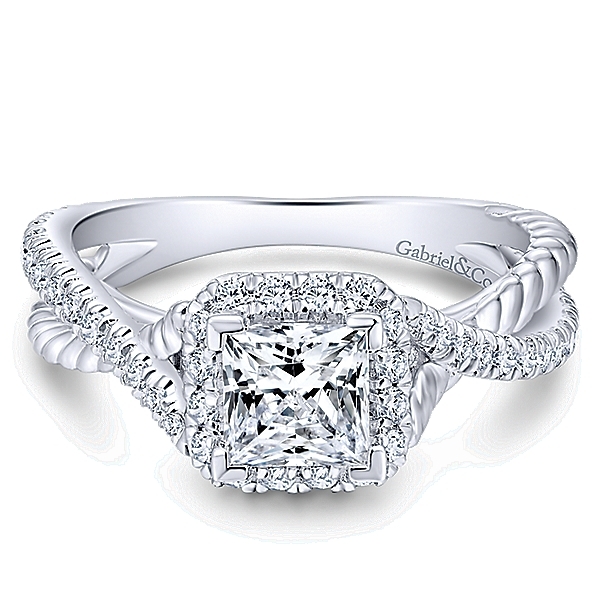 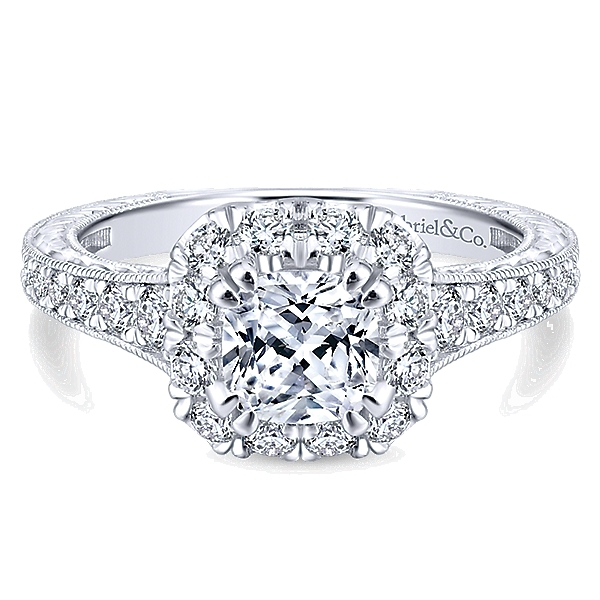 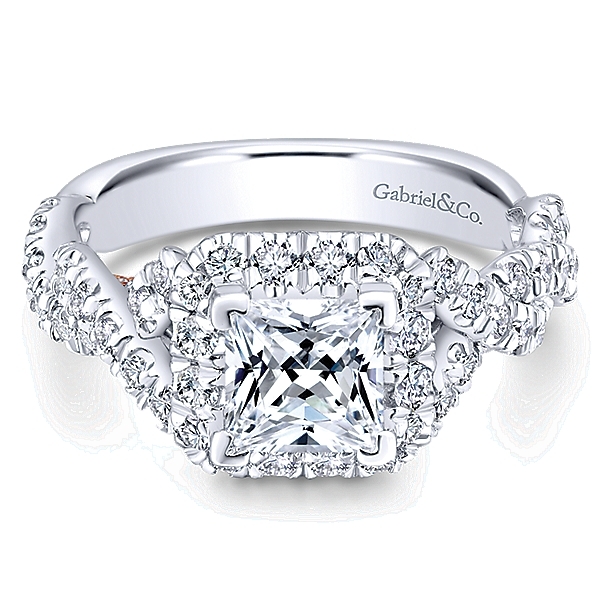 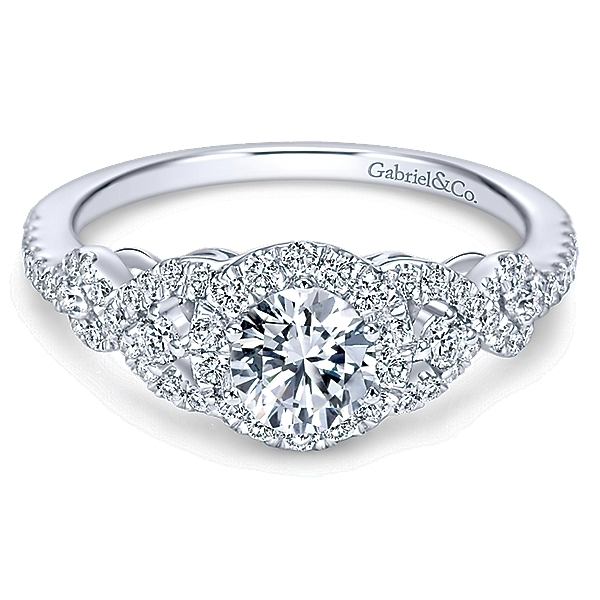 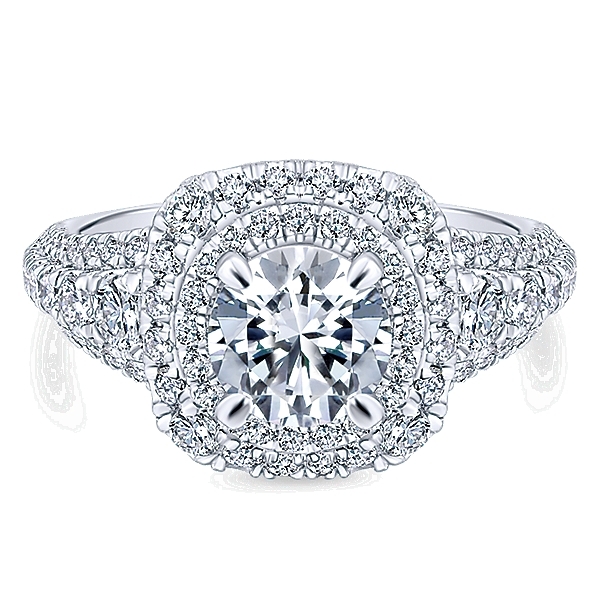 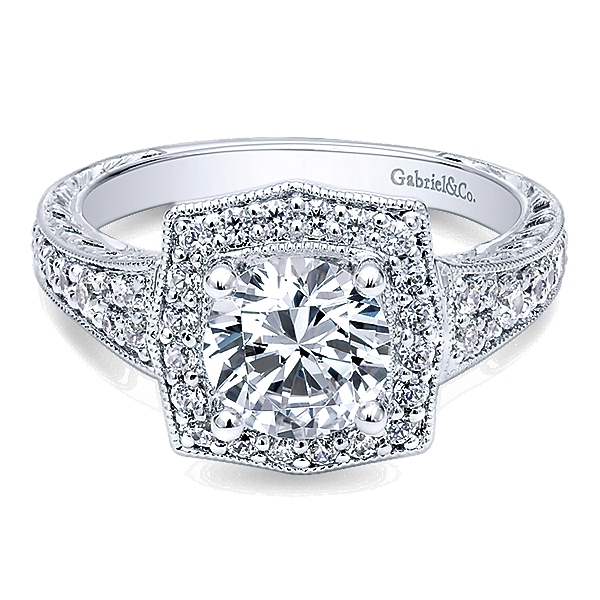 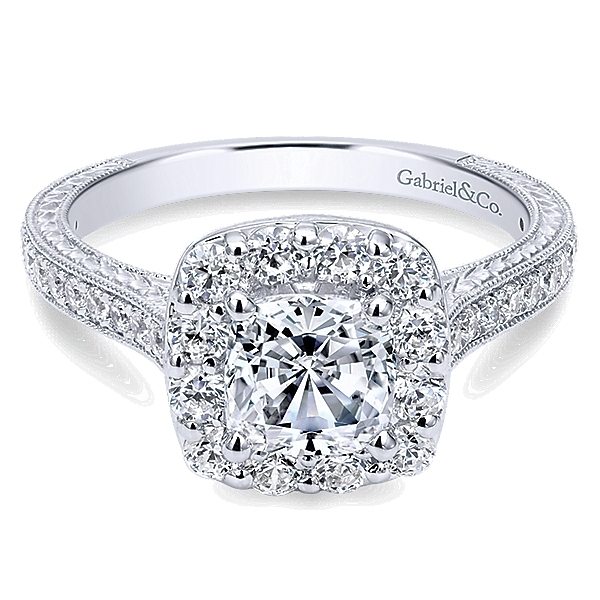 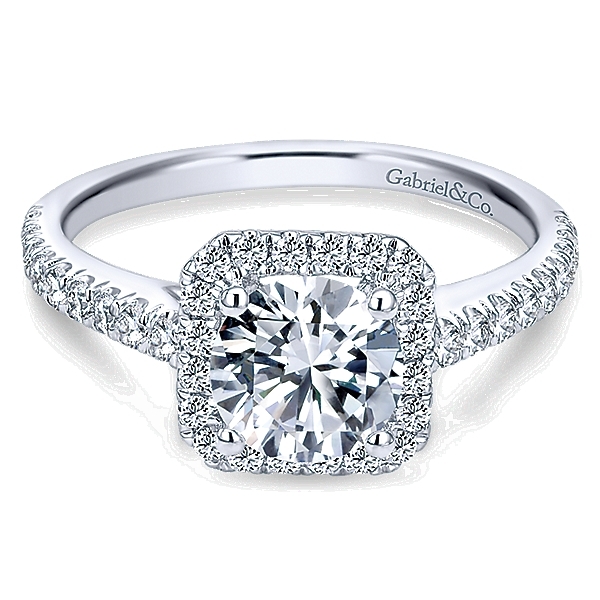 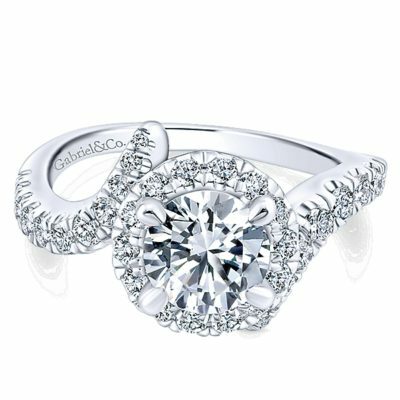 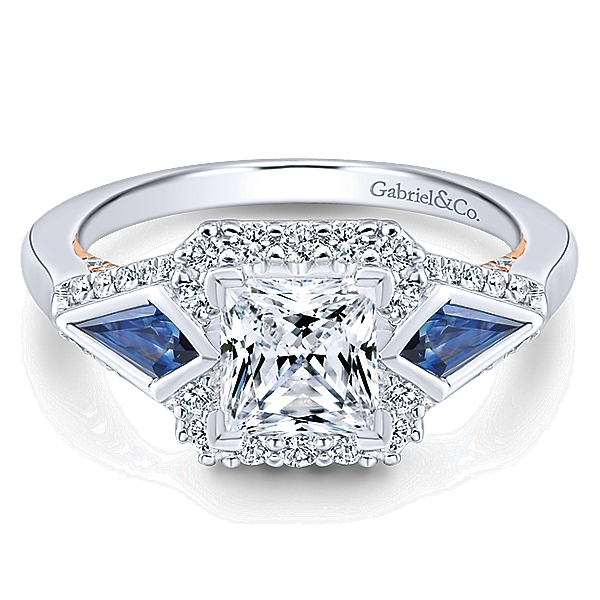 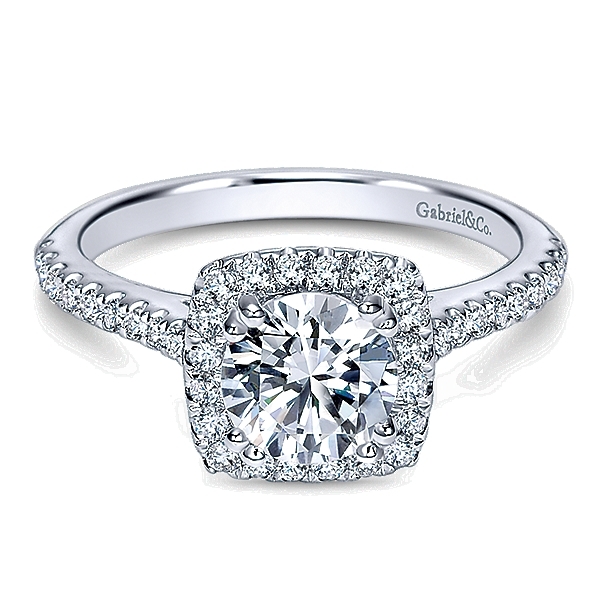 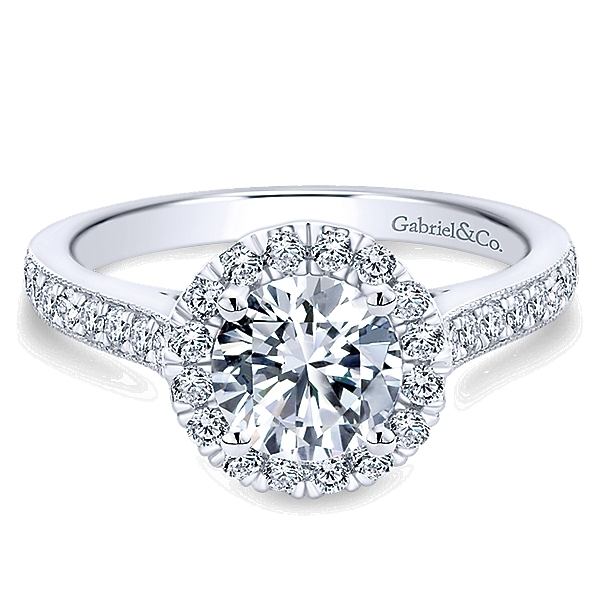 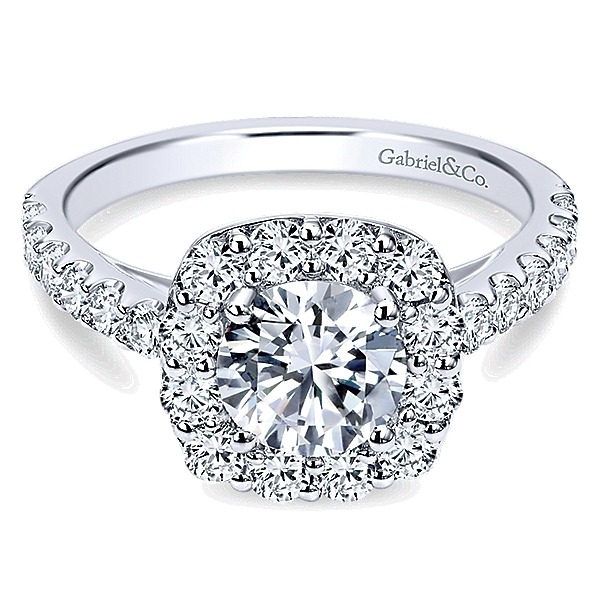 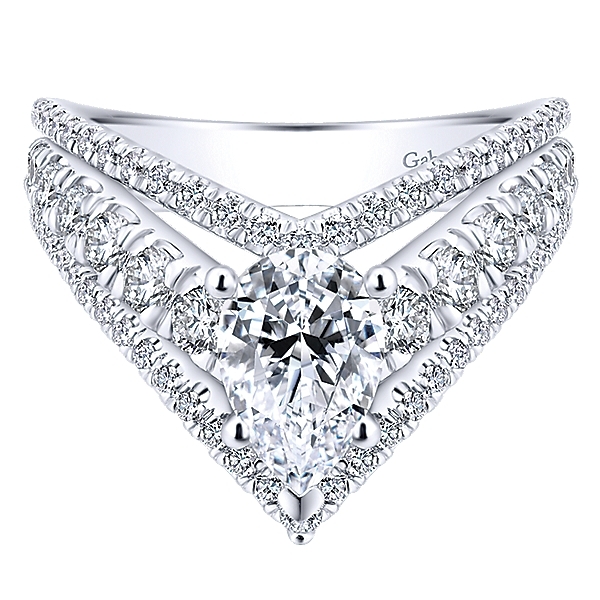 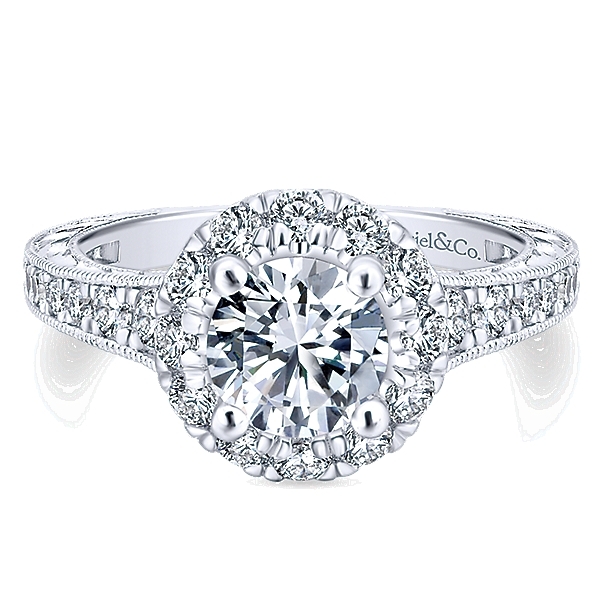 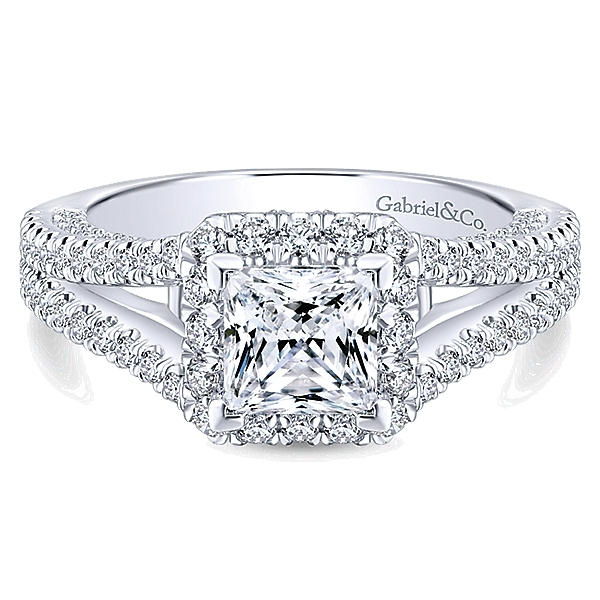 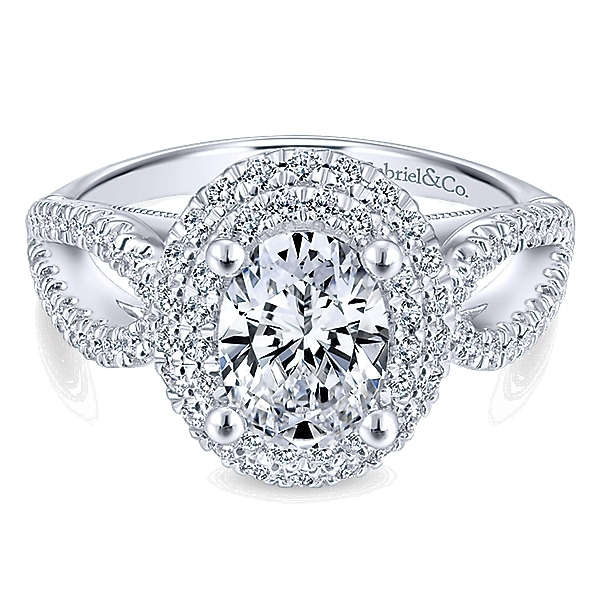 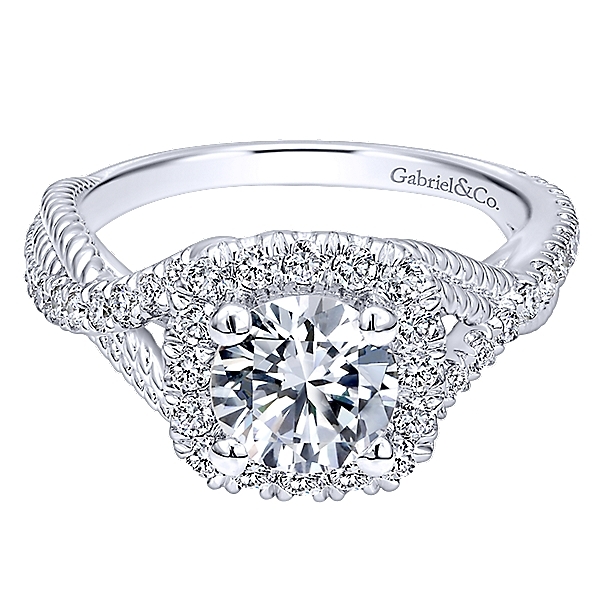 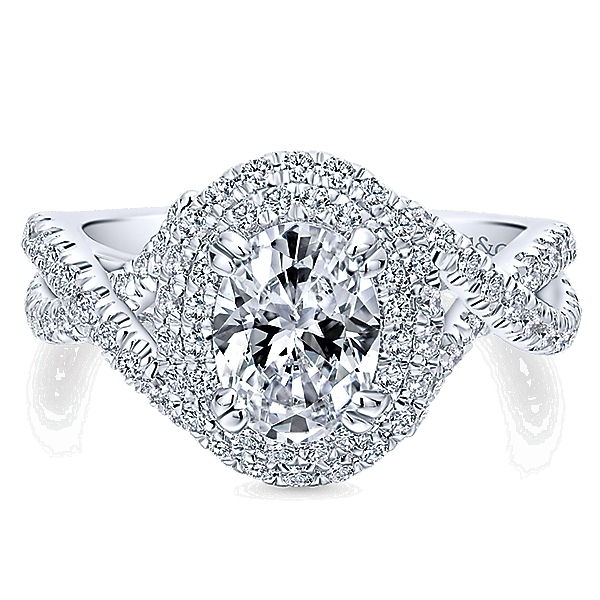 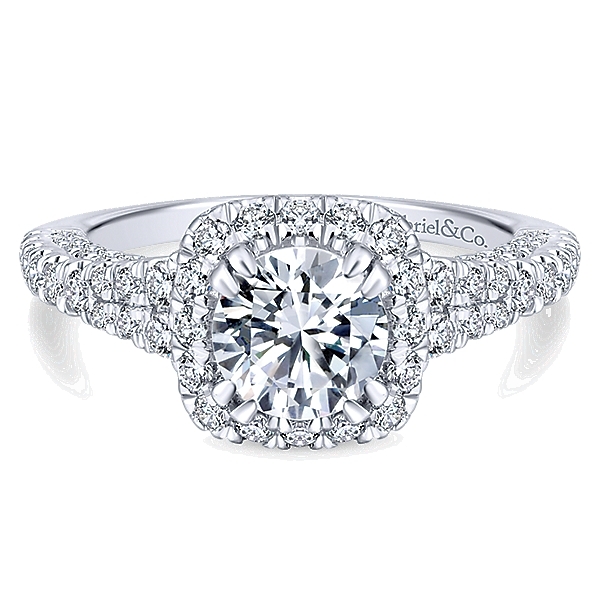 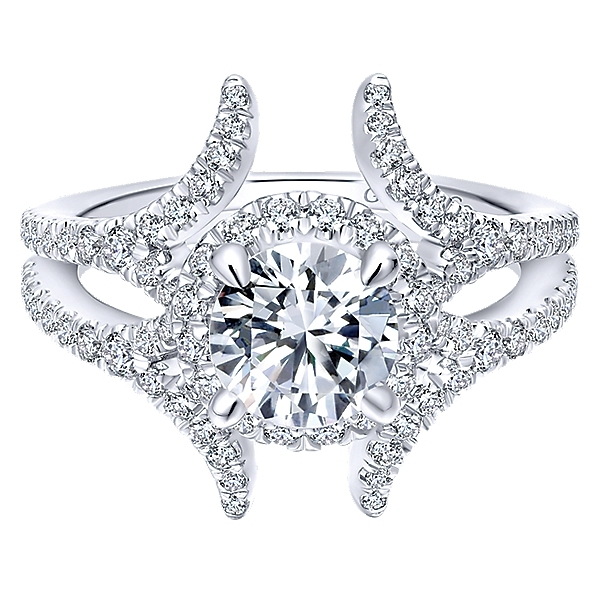 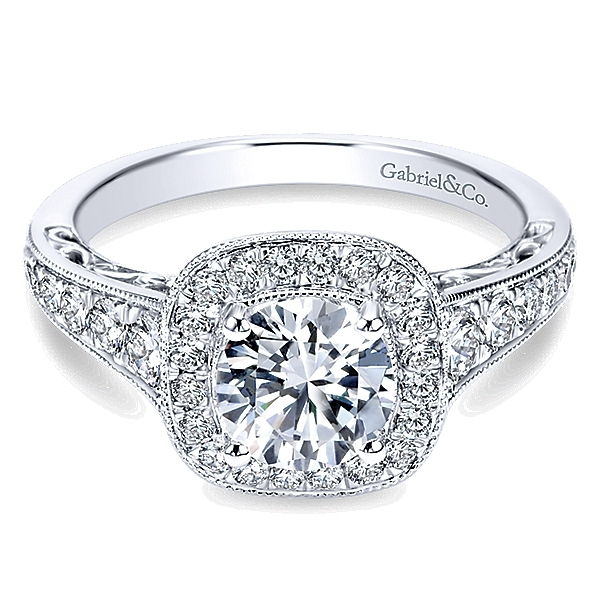 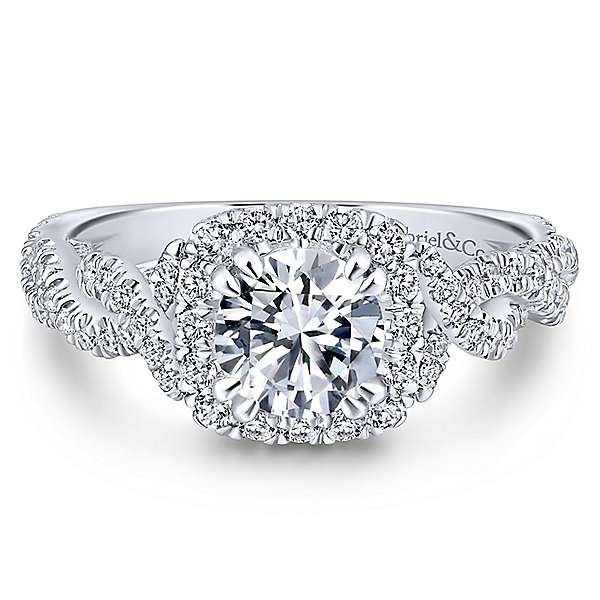 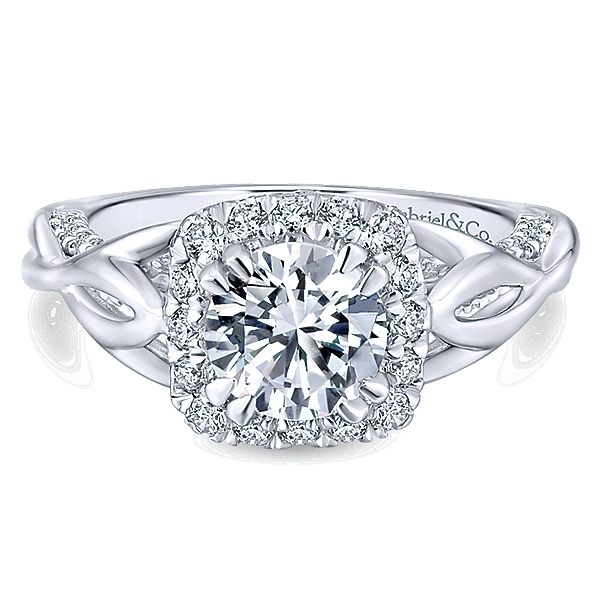 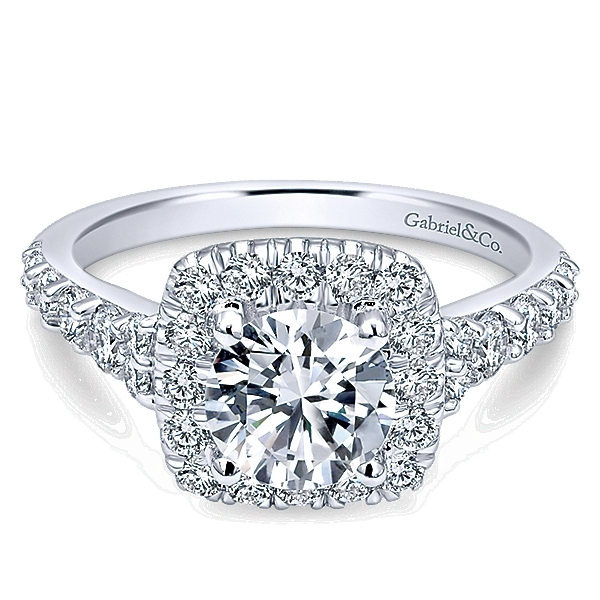 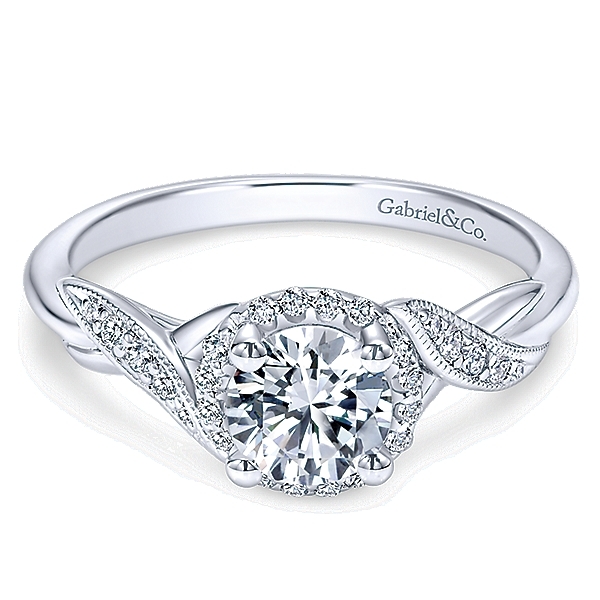 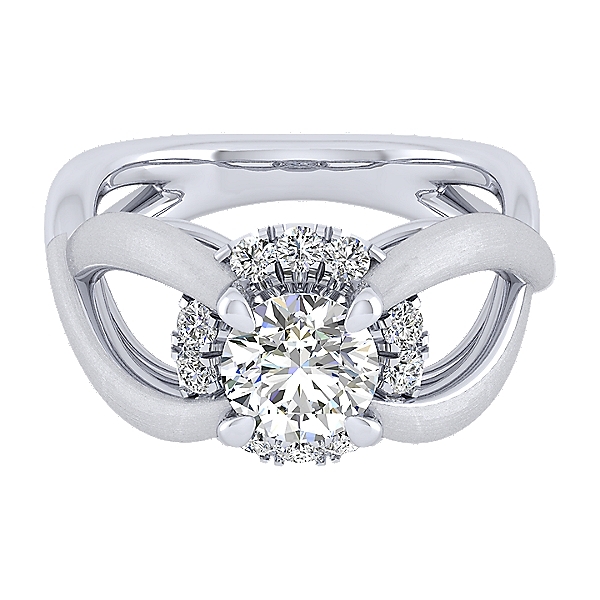 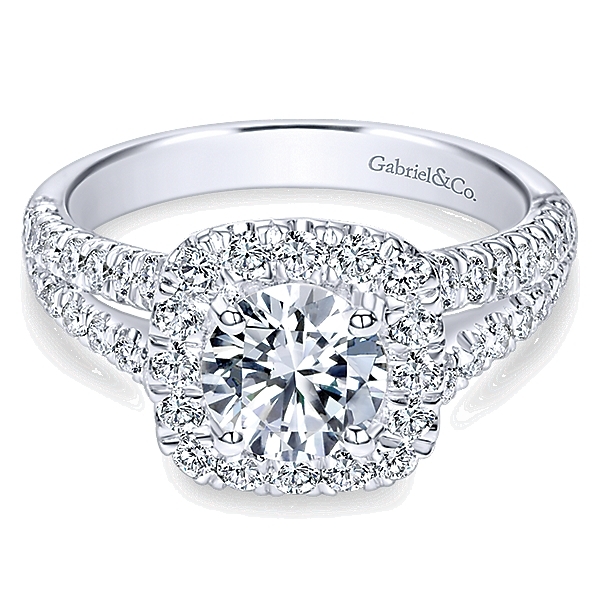 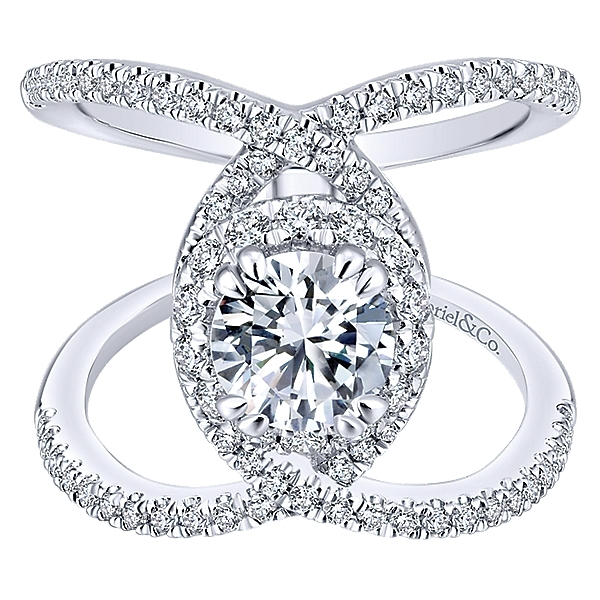 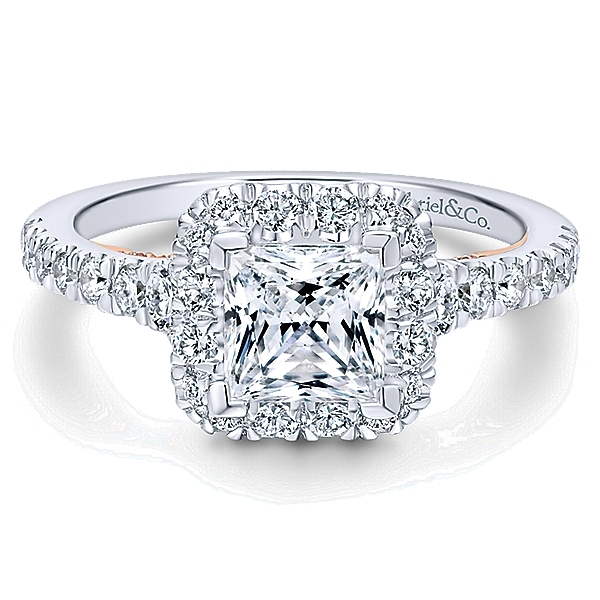 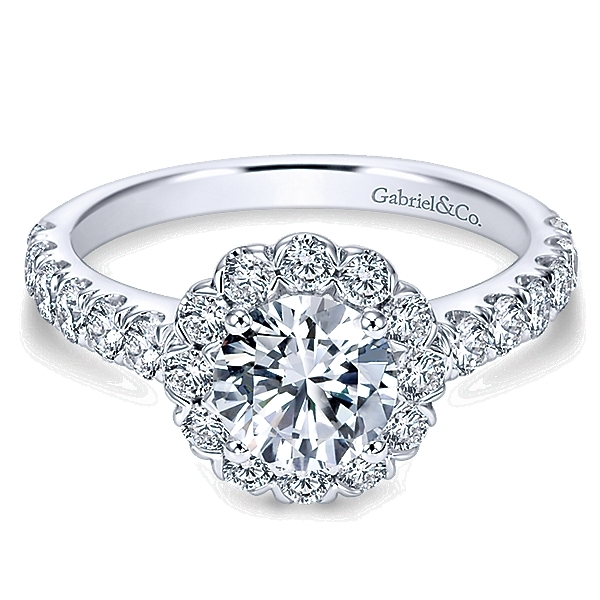 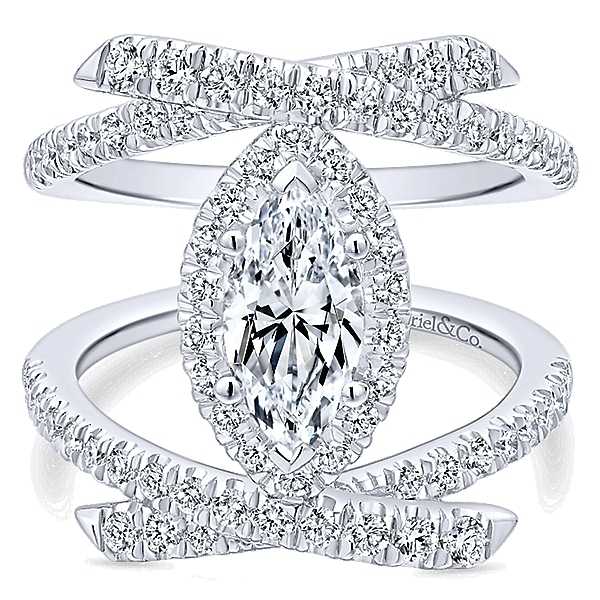 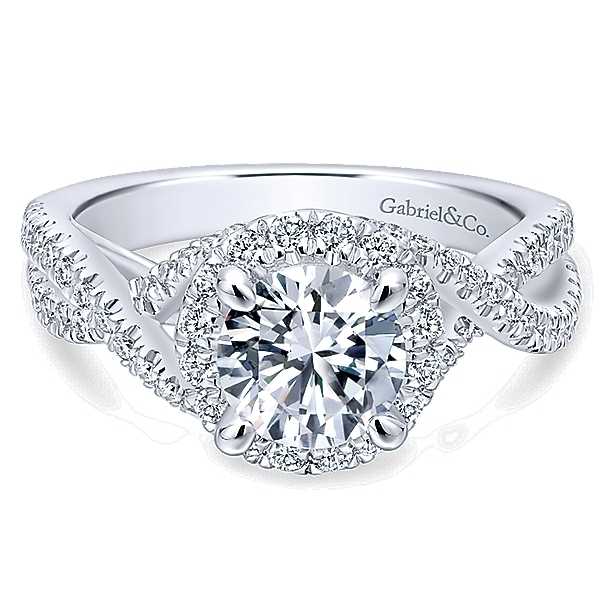 Gabriel & Co. engagement rings are meticulously designed to capture the magic and beauty of your singular love story. 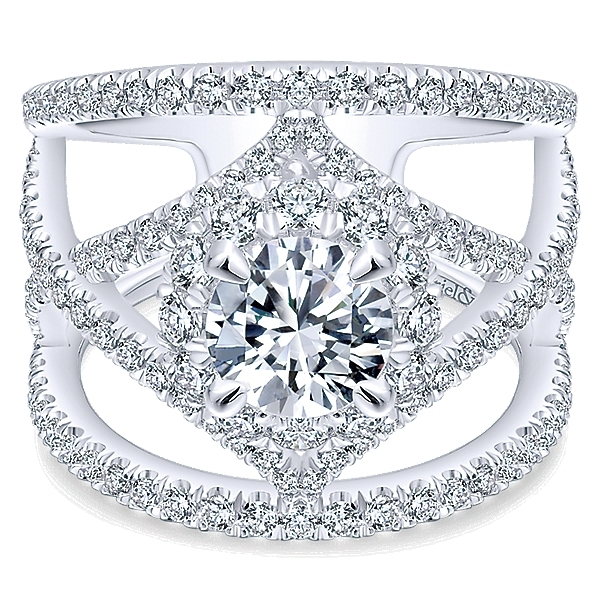 Our designs are so much more than metal and stone – they are abiding symbols of a shared commitment that deserves to be celebrated every day. 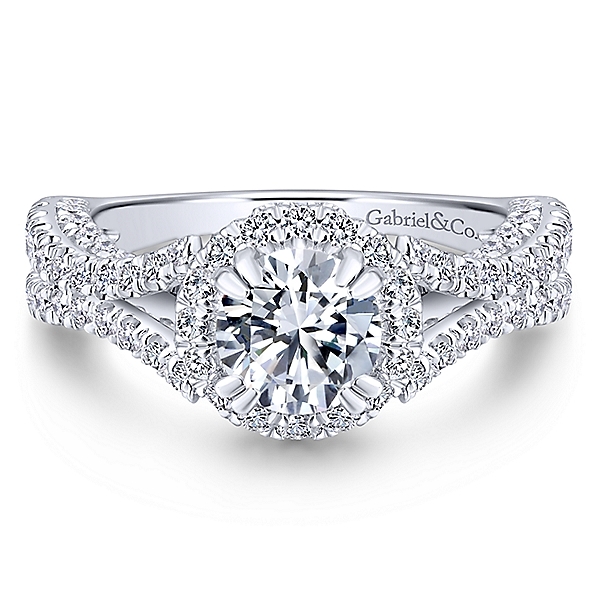 Ranging from vintage to modern, classic to free form, and solitaire to double halo, our extensive collections contain the perfect engagement ring for every woman, every lifestyle, and every love story.